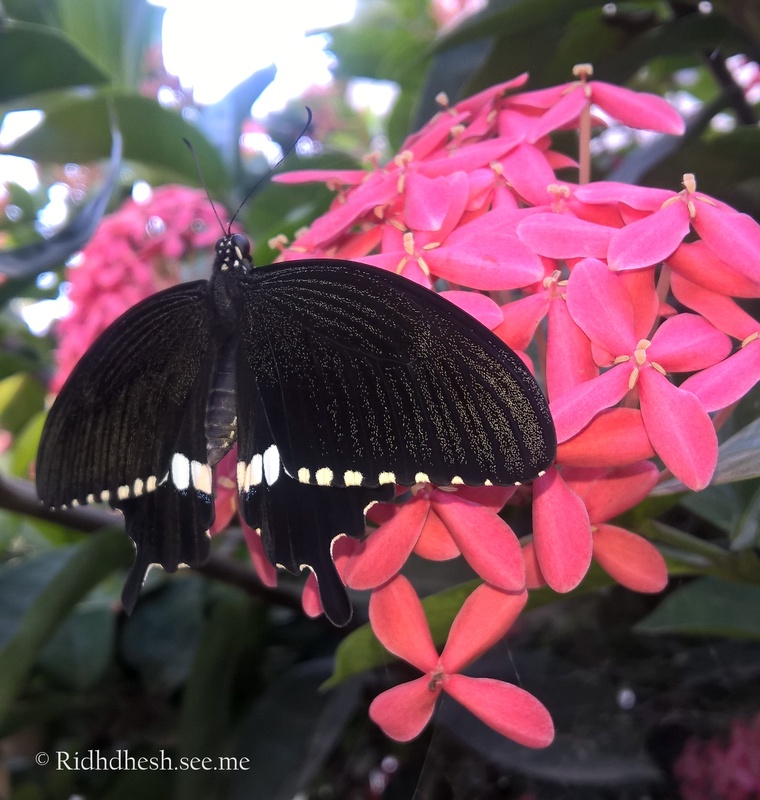 After so many efforts finally i clicked some beautiful photos of butterfly. I found it at my home garden then chased a little & then i was able to click. 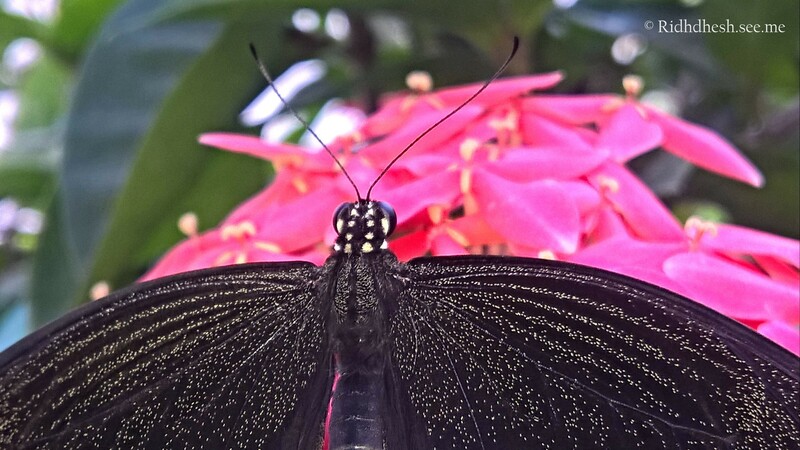 I used my Lumia 640xl for photography on custom camera settings. It has a beast camera with great image quality (pure view technology). Just look at the details..! I have also clicked some other species, i will post it in my upcoming posts.